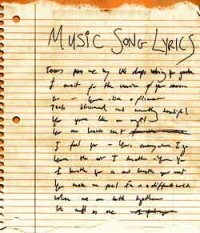 Here are some best free online lyrics maker websites to create, synchronize lyrics online for free. 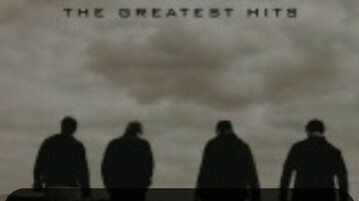 Use the website mentioned here to easily make lyrics. 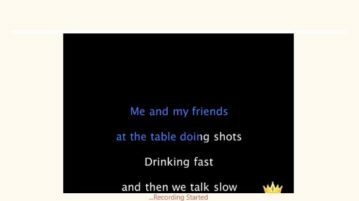 Here is a free online lyrics generator to automatically generates lyrics from songs of popular artists like Rihanna, Ed Sheeran, Justin Bieber, and more. This article covers 5 free Windows 10 Karaoke apps where vocals are taken out of a song and only music is played along with lyrics so you can sing along. 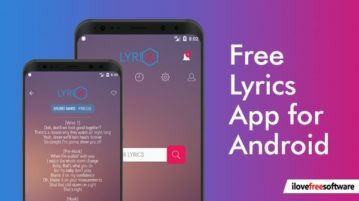 Here’s a list of 5 lyrics finder apps for Android which can be used to quickly find lyrics to hard to understand songs. 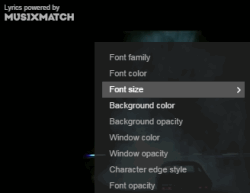 musiXmatch is a free Chrome extension to watch YouTube videos with lyrics. 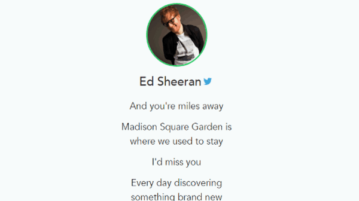 it also helps to customize lyrics font and background window of lyrics. 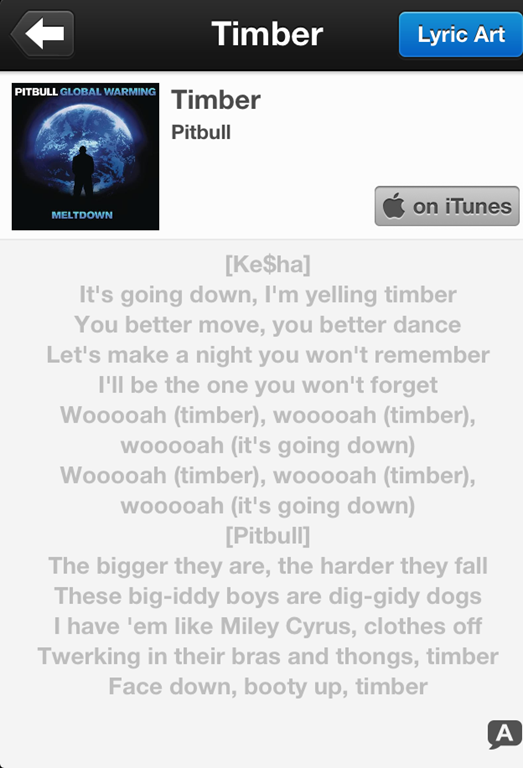 This article talks about 4 free iPhone lyrics finding apps to find the lyrics of any song easily. Search for songs manually, or by playing your playlist. 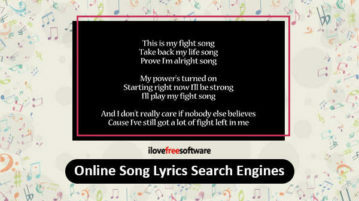 Search Lyrics is a free software to search lyrics of songs from internet. 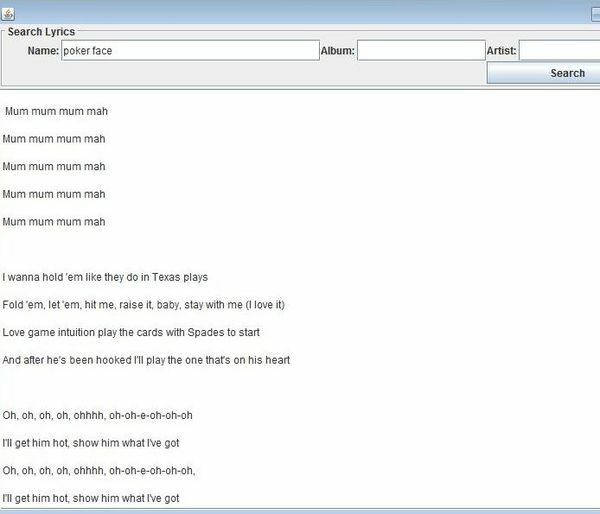 This song lyrics finder works on Windows, Linux, and Mac. Here are 5 free software to view lyrics of any song played on supported media players. Download any of these software for free. 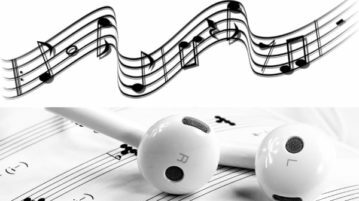 Here are 5 free websites to find lyrics to songs for those who are lyrics freak or for those who practice singing. Try Lyrics Website free. 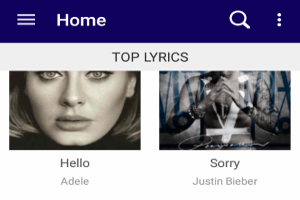 LyricToy is a free application which lets you view lyrics of the currently playing song in your iTunes library. Download LyricToy free.